Last week, I received word – from DivinePeach over at My Advice for Your Life Blog – my blog, Serenity Amidst Frustration, had been nominated for the Liebster Award. 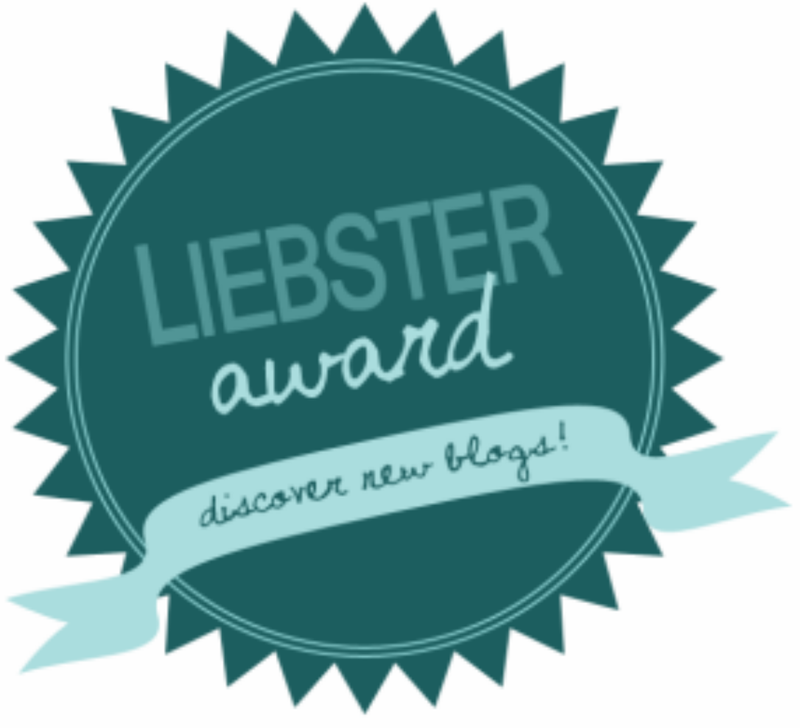 The Liebster Award is an Internet award passed from one blogger to other bloggers with subscriber followings under 200. Instantly, I replied with a word of thanks and appreciation of the award as it’s an honor to receive an award recognizing my blog. And, I accepted. Last Tuesday, this blog – Serenity Amidst Frustration – was nominated for the One Lovely Blog award by the Y I’m Writeous blog, and I accepted! 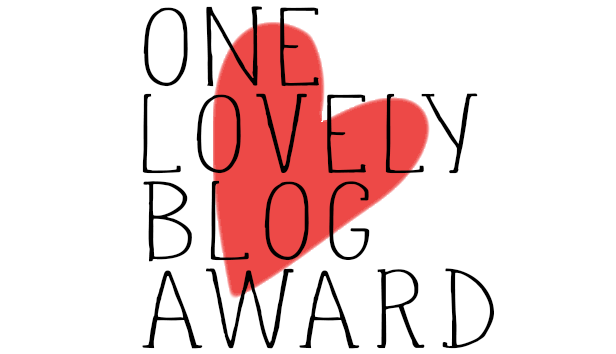 Side Tracking Moment: In case you’re wondering, the One Lovely Blog Award is an online award passed from one blog to another acknowledging it as “lovely”.